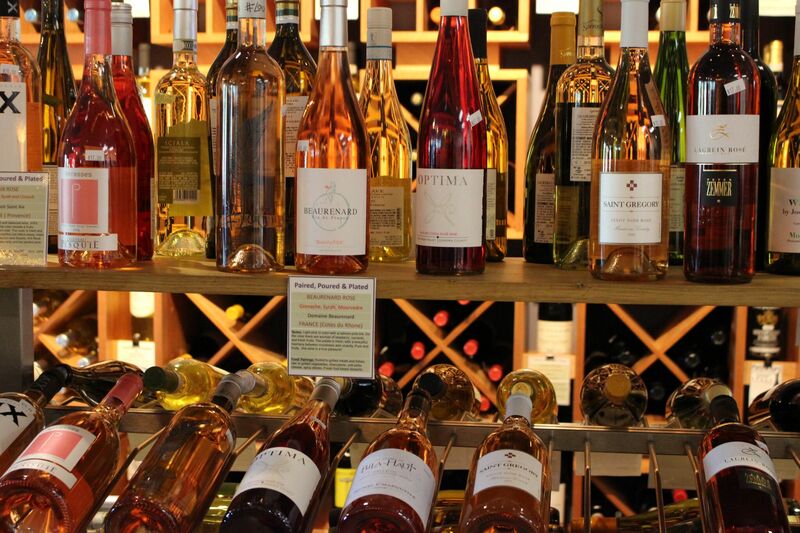 We are your new favorite destination to craft memorable and delicious food and beverage experiences. 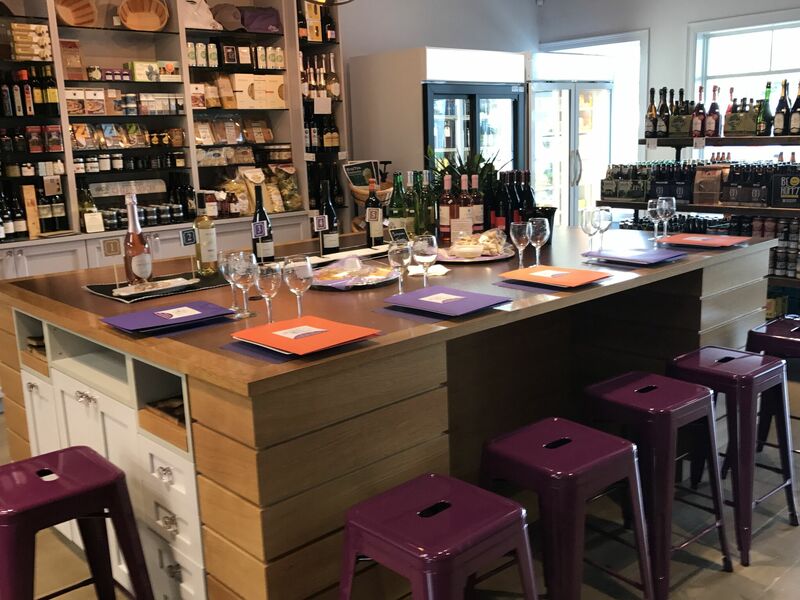 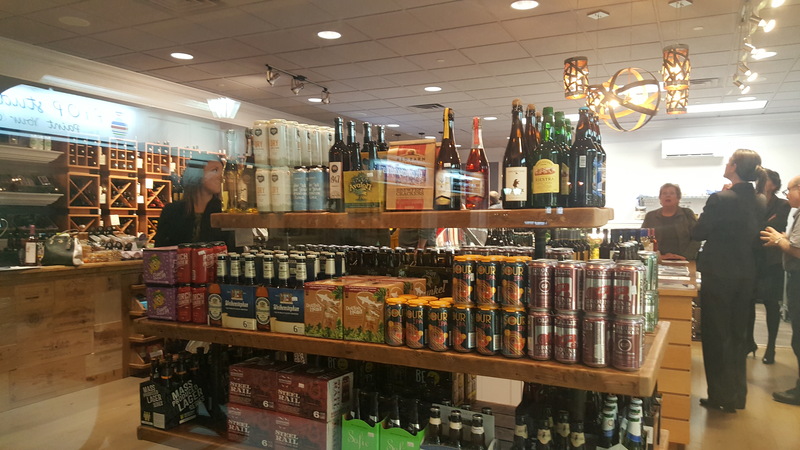 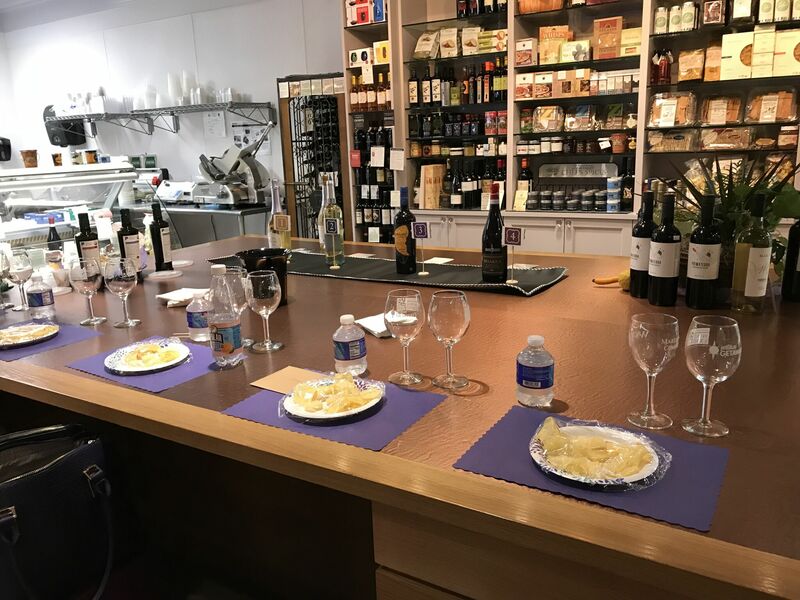 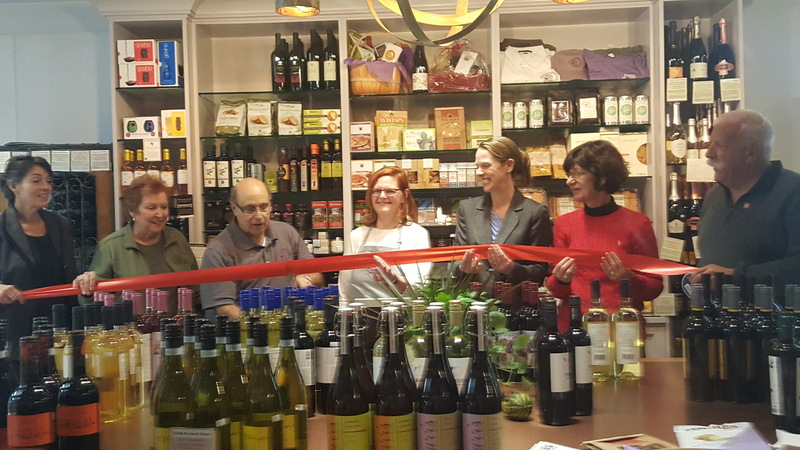 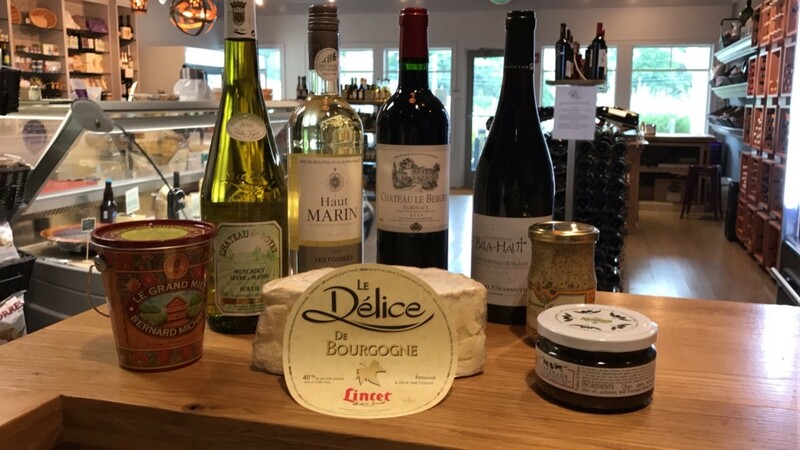 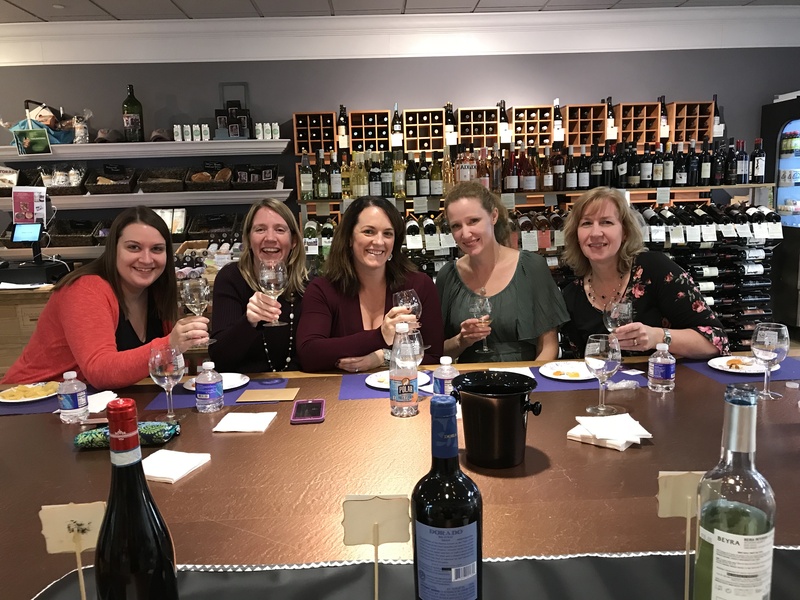 Paired, Poured & Plated is an eclectic MetroWest store offering boutique wine, craft beer, hard cider, artisanal cheese and charcuterie, and gourmet goods to delight your taste buds. 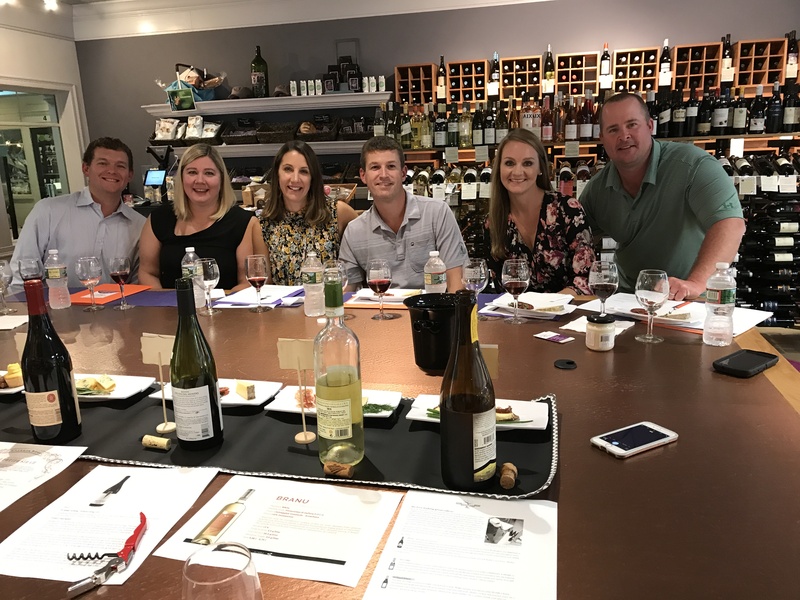 Not only is Paired, Poured & Plated a place where you can sample and purchase unique and enticing wines, beers, and foods; but also, a place where you can learn more about the history and story behind all our products and get pairing suggestions too.